5 days a week € 150 p.m.
3 people €1,765 € 1.500 p.m.
26 people €15,294 € 13.000 p.m.
36 people € 16.000 p.m.
At a good and strategic location in Amsterdam Zuid-Oost, stands this office building. It was built in 2001 and has a total surface of 24.570 m2. The building is completely renovated. When renovating the building, a lot of attention was payed to durability and it meets the standards of all the office users. 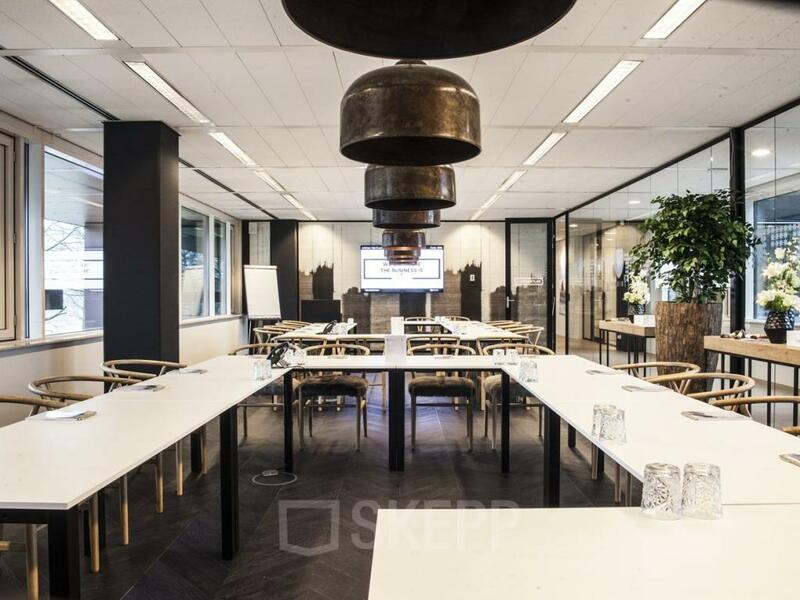 In this office building at De Entree in Amsterdam Zuid-Oost you can rent working spaces or office spaces. 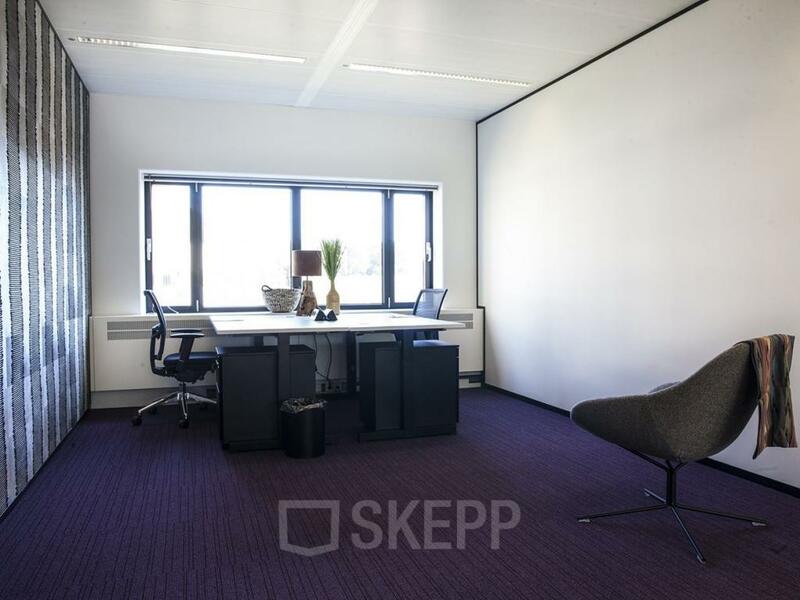 You can have your own working space for a price from €150,- per month. 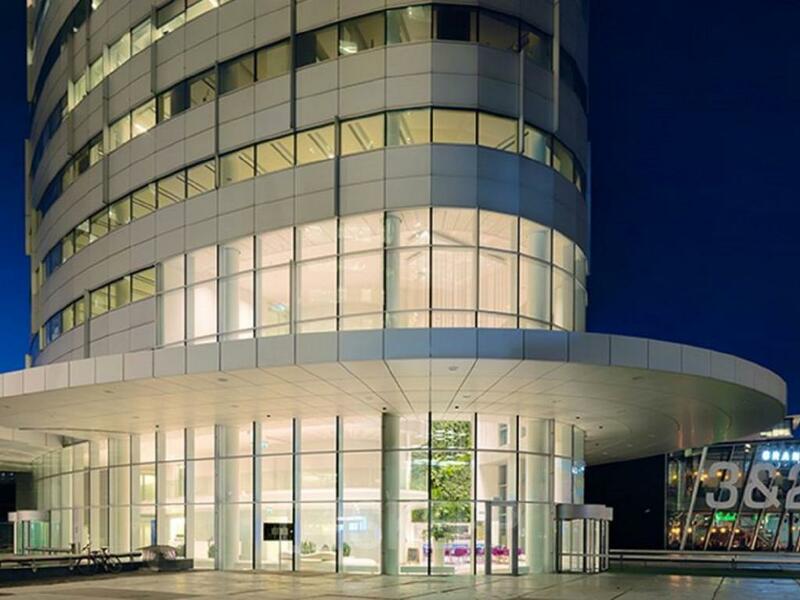 You are granted access to more locations throughout the Netherlands. 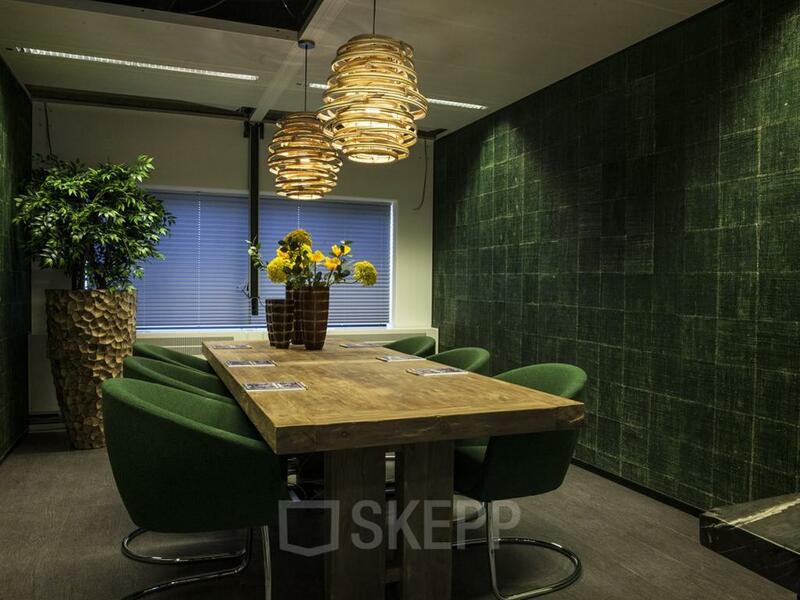 You are renting an office room from €500,- per person per month. For more information about the precise availability and prices, you may contact our real estate agents. When you decide to rent an office in this building, you can directly make use of its services and facilities. You have the possibility to grab your lunch in the restaurant every day. Besides that there is a staffed reception present to welcome your guests every day. The reception also offers supportive services such as mail distribution and phone answering. 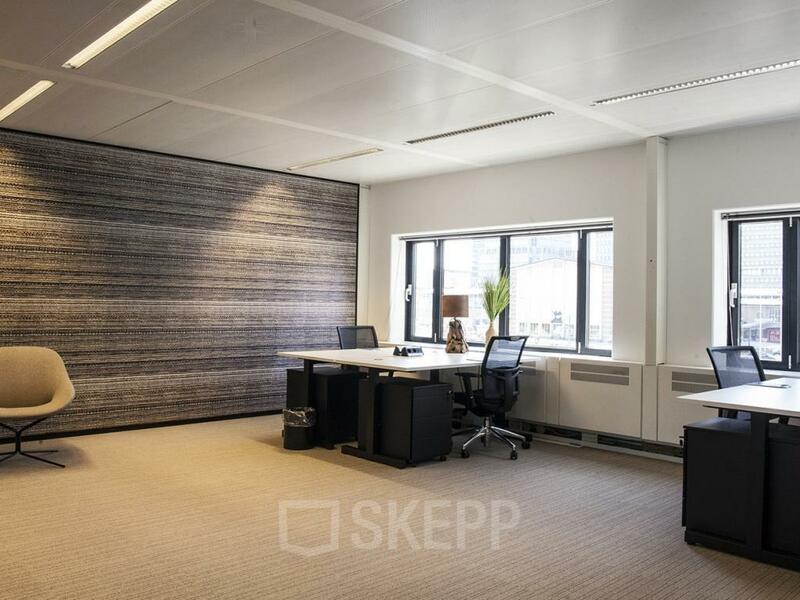 This office building situated in the neighborhood Amstel III/Bullewijk has great reachability. Train station Amsterdam ArenA is only 700 meters away. Besides that, highways A2, A9 and A10 are only minutes away. Nevertheless, a perfect location to welcome business partners. Will you soon be renting an office space at De Entree? 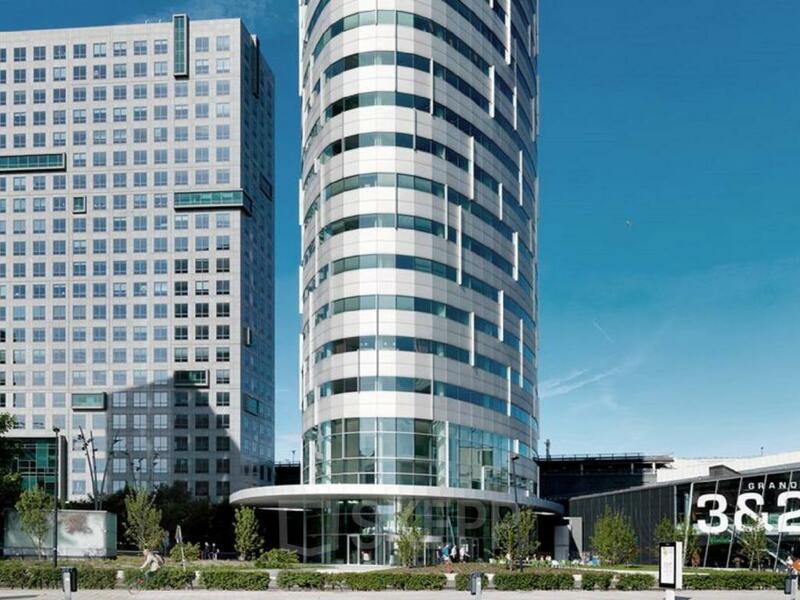 Do you see yourself renting and working in this beautiful office building in Amsterdam Zuid-Oost? Do not hesitate and schedule a tour. This is free and with no obligations. prachtig opvallend kantoorgebouw in Amsterdam!! Mooie kantoren om te huren. 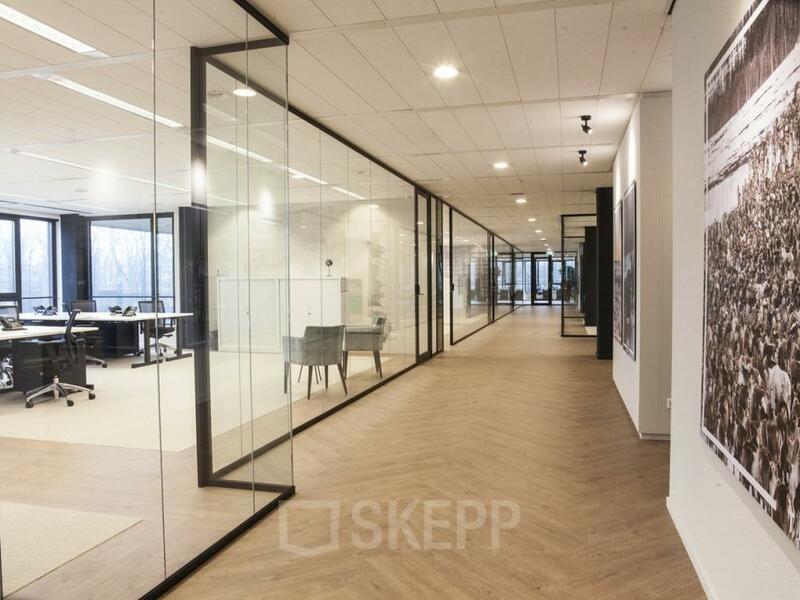 Mooi opvallend gebouw, onderscheidend van alle andere kantoorgebouwen. zeker een goede optie voor mijn ondernemign. Do you want to receive more information about De Entree 99-197? Please fill out the form and download the brochure!